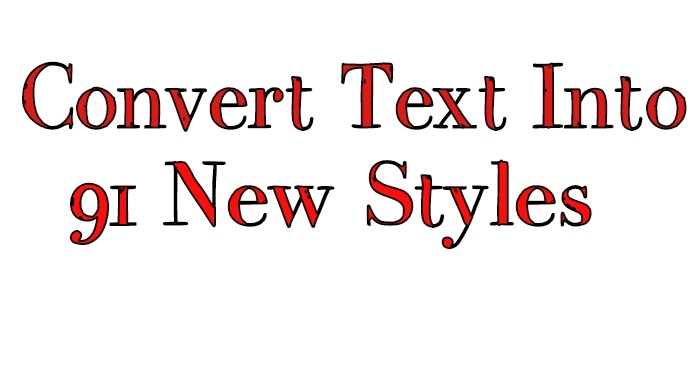 Convert Text Into 91 New Styles !!! Yr bhai mujhy name likhna ツԹ.ɧ. 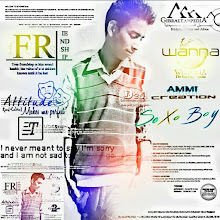 ƙɧԹՌ ԹԲՐʅԺʅ ツ lkn fb accept q nhi KR rha yr..!! 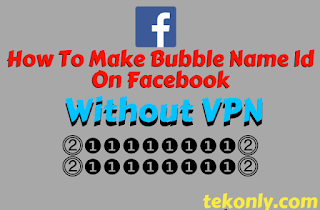 mtlb ab wahi old name aa gaya kya id par ?